My Fitness Goal Is: To look jacked! 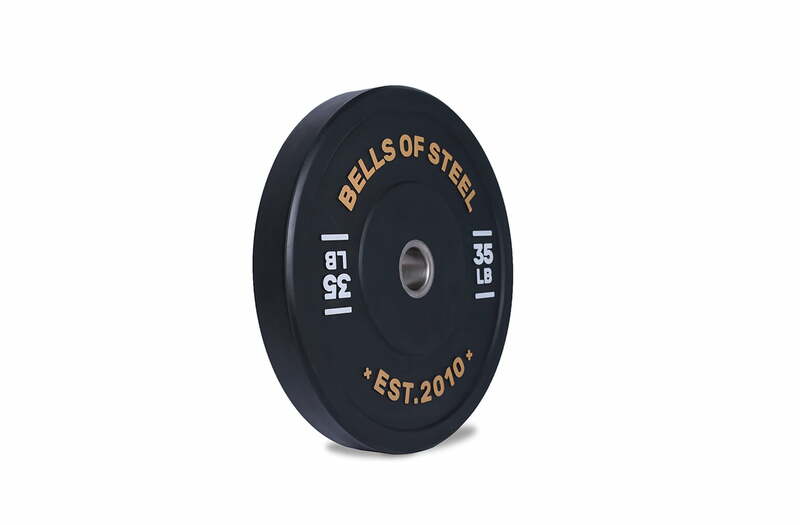 The weights are some of the best quality I've seen. I absolutely love them and would highly recommend. Shipping options through the website can be a little confusing. Thomas, thank you for the great review! We put out top quality products for a very reasonable price. We are looking into improving the shipping options on the site! Thanks again for the great review. The power cage is very sturdy and stable. Not cheap thin metal at all. I like the look and feel of the plates. They look and feel like quality. Also accidentally ordered something by accident and the BoS crew was amazing about it. Refunded my koney immediately and sent me a pre paid postage for the return! Will definately buy here again if I need anything. Jeffrey, thank you for the review! We do take pride in our customer service and our customers are always #1. We look forward to your continued support! All in all everything works as it should. Hey Phil! Thanks for the quick review. We know that you will enjoy the plates and get lots of use out of them! Enjoy! They don't bounce which is good!